It’s easy to tell when a lightbulb needs changing because it will start to flicker, but other parts of the home won’t have such apparent signs to let you know when to get replacements. You could have missed out on clues that your windows haven’t been functioning properly for ages. Like with every other home feature, a little bit of maintenance and cleaning can go a long way. If you’re not sure how to get started, you can turn to the window companies in Ottawa for advice. One incredible choice would be Golden Windows since they have been manufacturing window replacements for more than 50 years. Decades of experience in the field makes them an excellent resource for all of your questions and queries. They have a helpful blog filled with tips for taking care of your windows like how to add caulk and weather stripping to improve efficiency and how to keep all of the parts clean so that they can stay in good condition for a long time. Unfortunately, regular upkeep won’t do much for your windows if they are exhibiting the following problems. One of the first clues that you need to get rid of your old windows is that they are letting cold air sneak inside. If you aren’t sure that this is happening, you can quickly learn how to find air leaks without spending money on professional services —hold your damp hands in front of the glass surface on a windy day to see if you can feel any air forcing its way indoors. Another clue that your windows are leaking is that your hydro bills are unexpectedly expensive. Sealing up those pesky leaks and getting yourself some energy-efficient replacements will lower your home heating costs immediately — it will stop you from paying an estimated extra$300 every single year for the drafts. When you can hear everything happening outside of your house as if it were beside you, you should take it as one of the signs to replace your windows and to increase the level of insulation — this way you can block out noise from traffic and the neighbourhood. The sounds of dogs barking or honking cars on the street shouldn’t echo into your master bedroom. Older versions do not meet today’s standards of thermal retention and energy-efficiency. As a general rule, if you know that their installation was more than 10 to 15 years ago, you should have them updated. If you notice even one of these signs, you should get high-quality upgrades installed right away. The trusted company Golden Windows can help you find the right replacement windows in Ottawa. 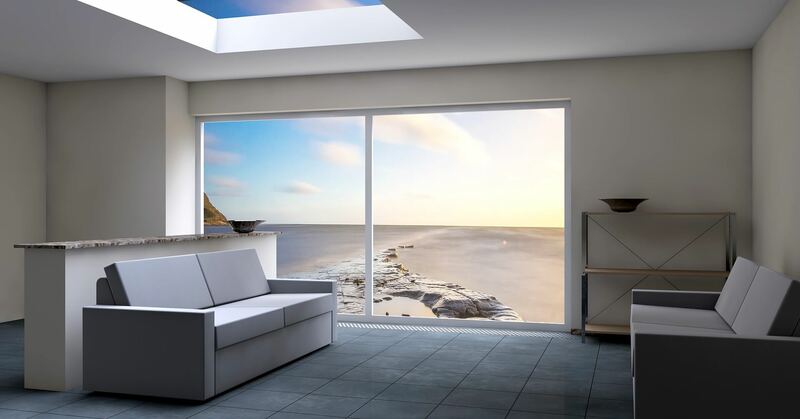 Their options have insulating features like low emissivity glass and solid frames to ensure long-lasting results. Another clue that you need to switch up your windows is that you really want a refreshing change. There’s no better way that you can bring in natural sunlight, warmth, comfort and style into your home.